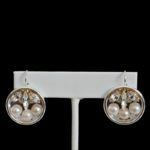 Each pearl in the ANDALUCIA Earrings is one-of-a-kind. Earring back are made in sterling silver. 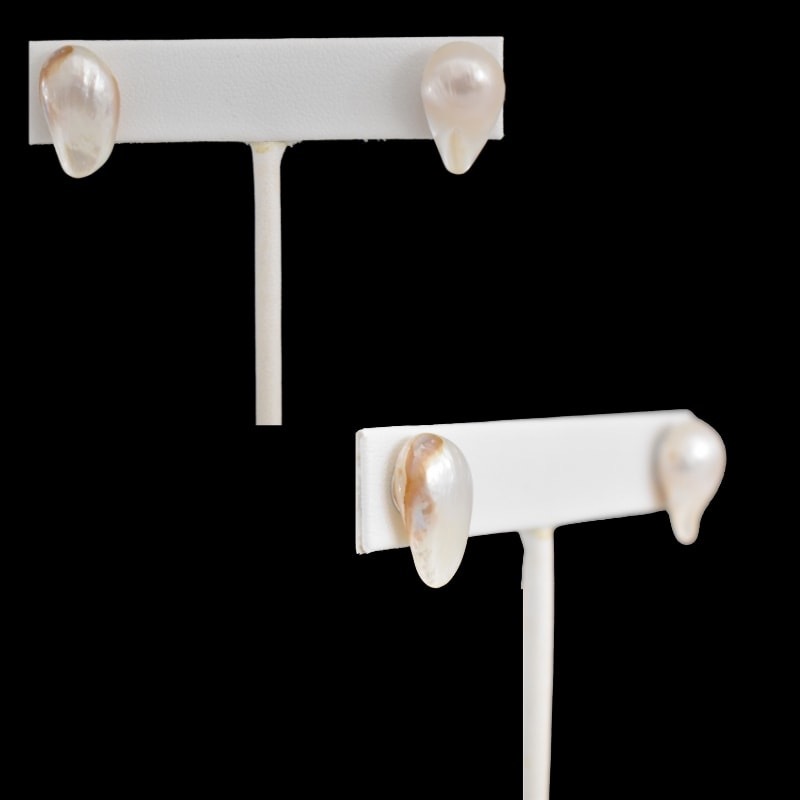 These beautiful earrings are timeless while having a modern twist for a pearl earring. Each pair of ANDALUCIA earrings is one-of-a-kind and arrives in a ready-to-gift logo jewelry bag with description card. Allow 2 weeks for the handcrafted production and delivery of your earrings.